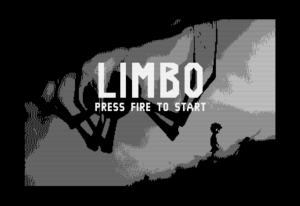 The game Limbo now also comes to the C64. The C64 remake is done by one of the developers of the original Limbo version. He estimates that about one fourth of the content of the original can be ported, considering the limited memory of the C64 even with a cartridge. You can download a first playable demo here. Click here.